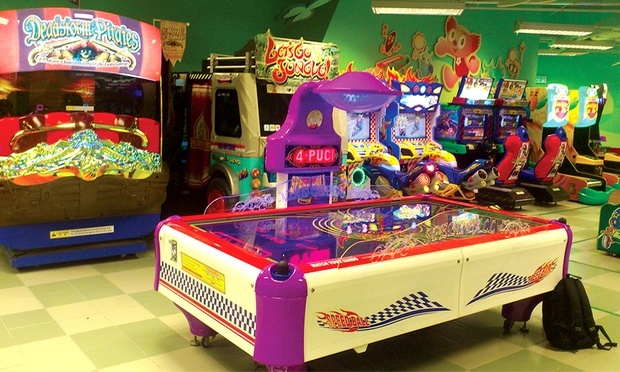 Part of AEON Fantasy’s chain of kids’ entertainment centres, Molly Fantasy is a play and discovery centre with six shopping mall-based outlets located in the Klang Valley, Ipoh, Penang, and Johor. 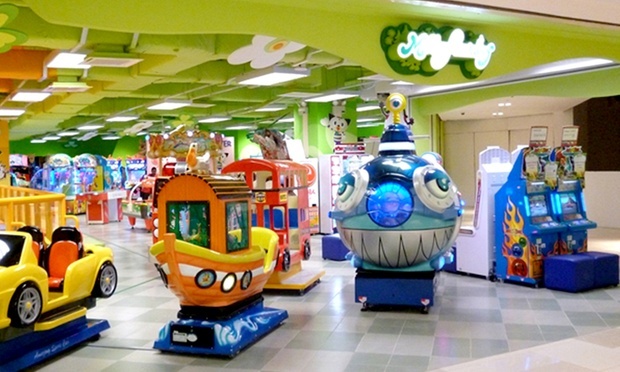 The edutainment centre presents children with a hands-on play environment adopted from Japan, where juniors can participate in games, role play, and interactive activities; and have fun in the inflatable play area and on kiddie cars. Fave is replacing Groupon Malaysia soon. Get a special 16% earlybird discount on Fave.